Marvel’s X-Universe 38 – Storming into C.O.I.L! | Roll High or Die! The group finds a secret way into a C.O.I.L. base, and decides to explore the base they found, taking on an interesting foe. 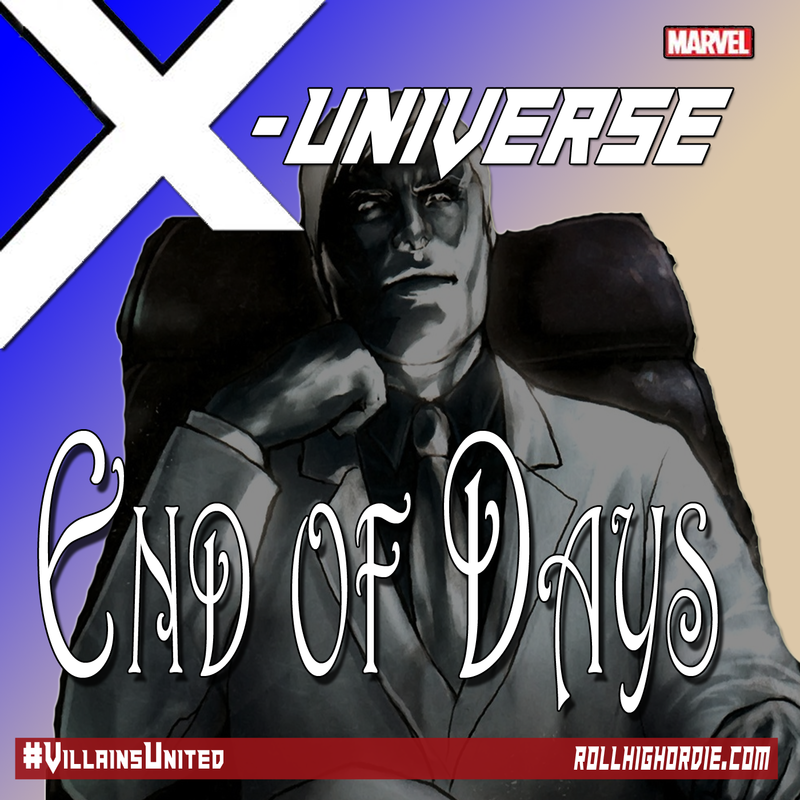 ← Marvel’s X-Universe 37 – Stark Island?